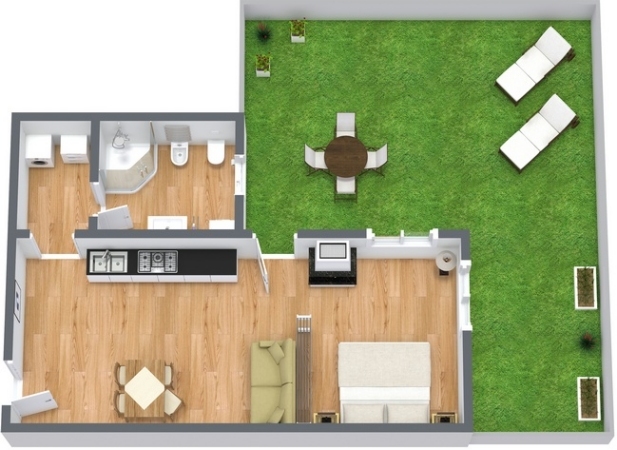 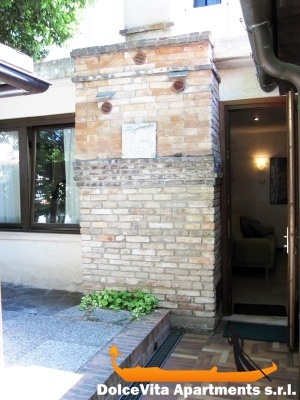 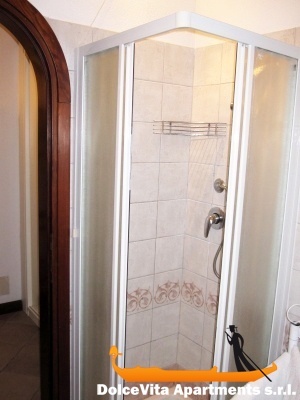 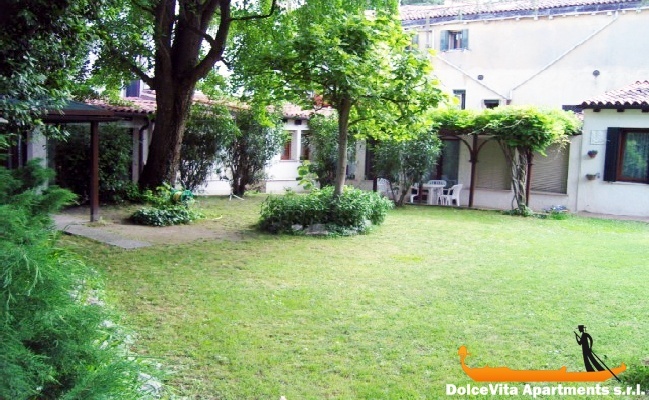 Apartment N. 14: It can accommodate up to 3 people, it is rented from 120 € per Night (not per person). 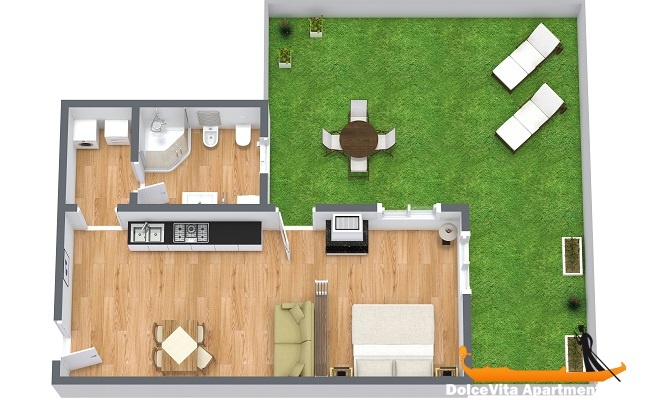 Thanks to the presence of windows on all sides, the apartment is fully immersed in light. 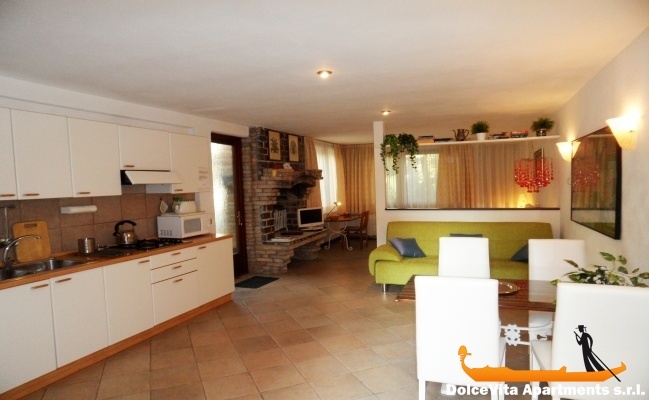 It consists of a spacious environment that features a beautiful fireplace, entrance, kitchen dining room, double bed, a sofa and a bathroom with shower. 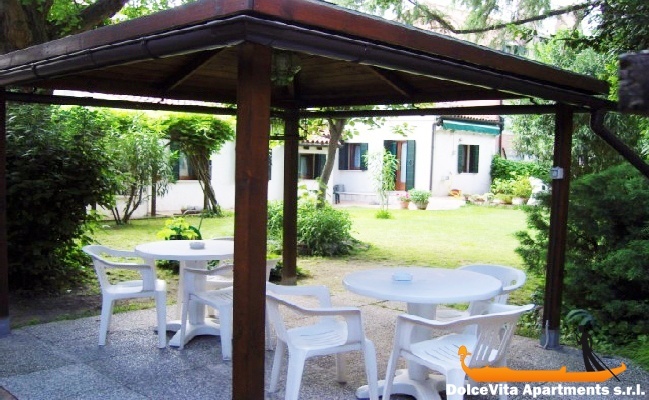 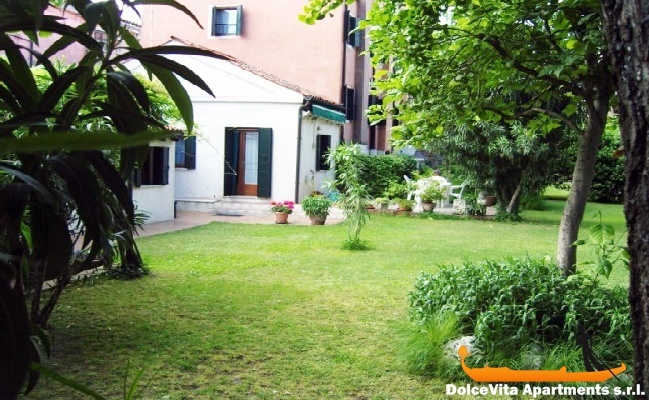 The studio has access to the terrace in a beautiful private garden of almost a thousand square meters, where you can relax and have a Bellini! 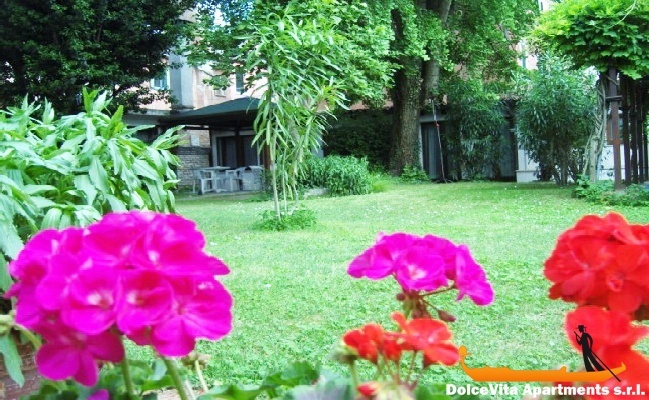 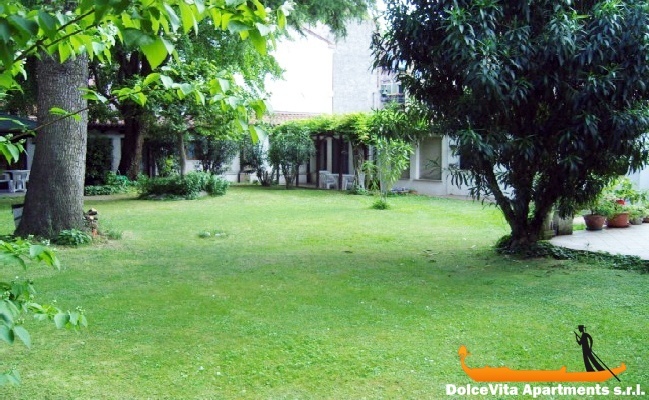 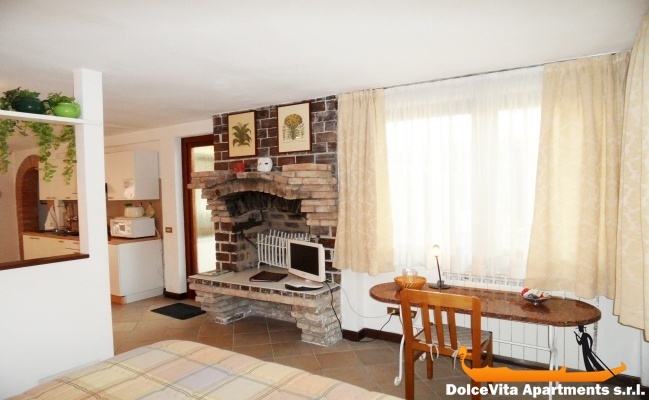 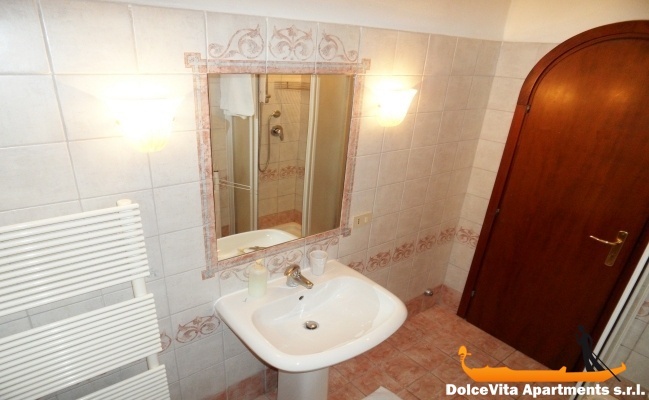 It is a cosy and perfect for leisure, at the same time is located just ten minutes walk from the famous St. Mark square. 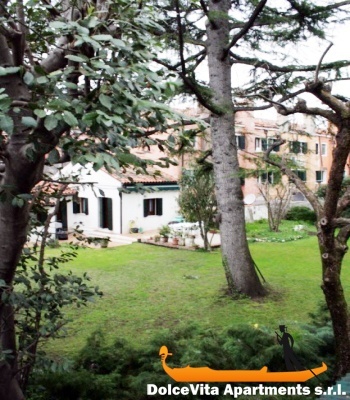 The waterbus stop and the Biennale Gardens are less than 100 Meters.